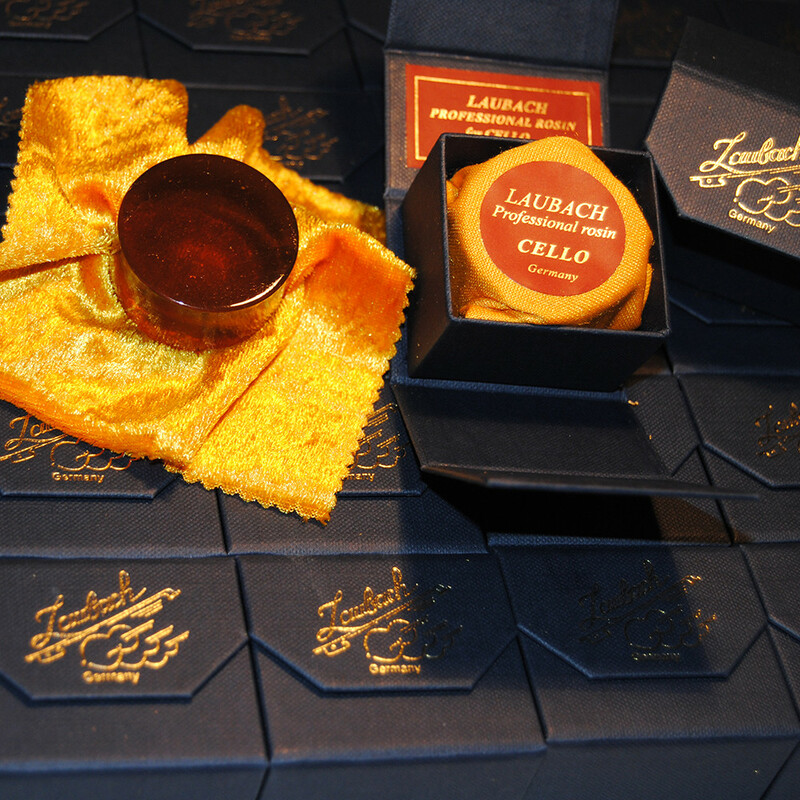 This Laubach dark cello rosin is great for advancing Cello players. It has a strong, sticky grip. 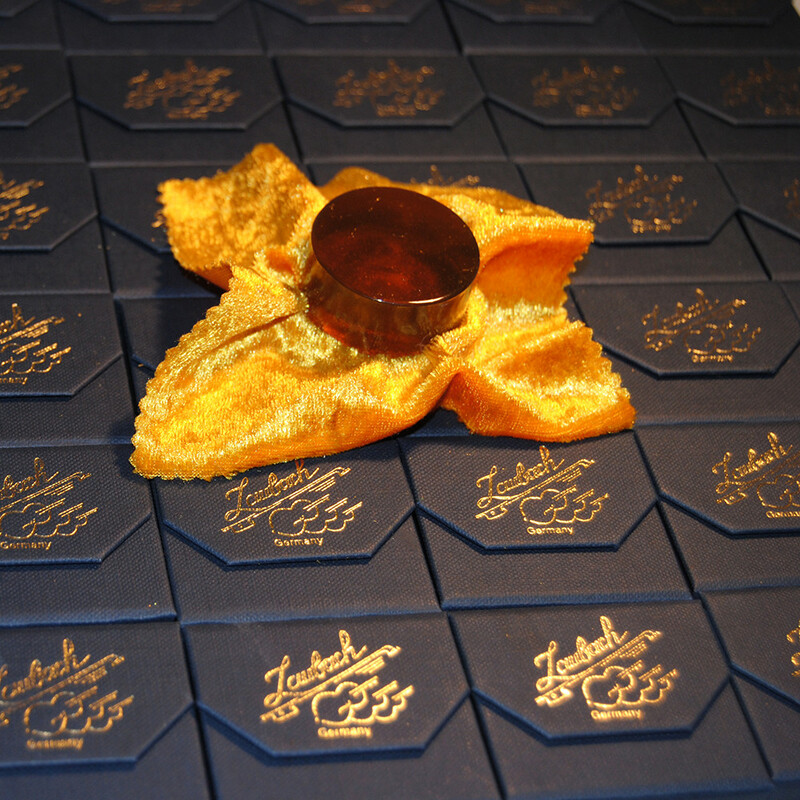 It comes attached to a small golden cloth and in a cardboard blue box with a special magnetic lid. 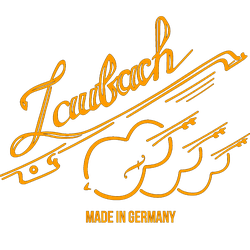 It is made by Laubach family workshop in Bavaria, Germany and is our least expensive cello rosin. 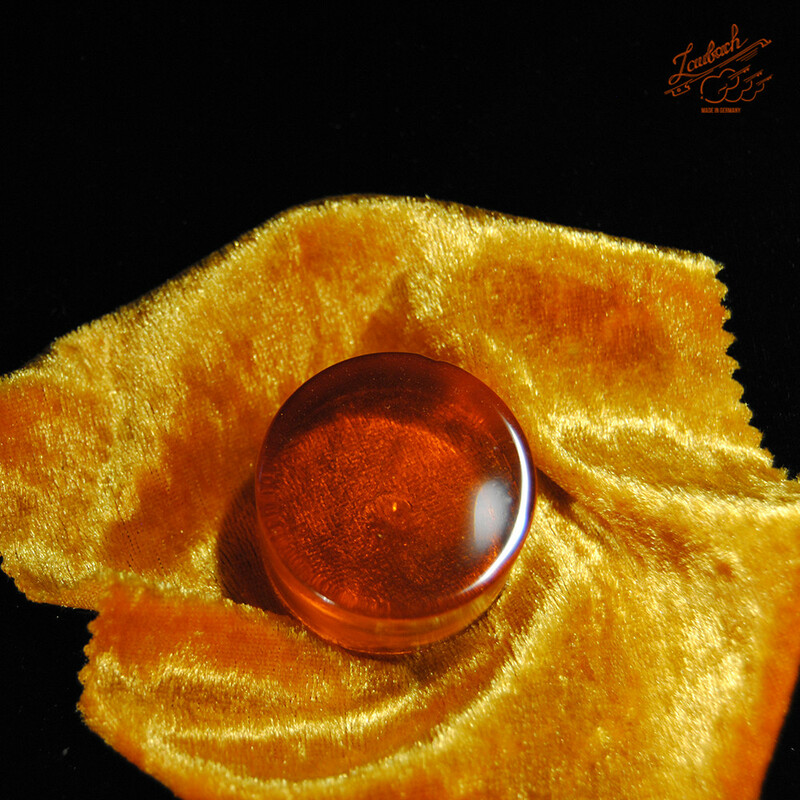 We are producing amber coloured rosin for cello, which is being cast entirely by hand, we only use the highest quality natural ingredients. 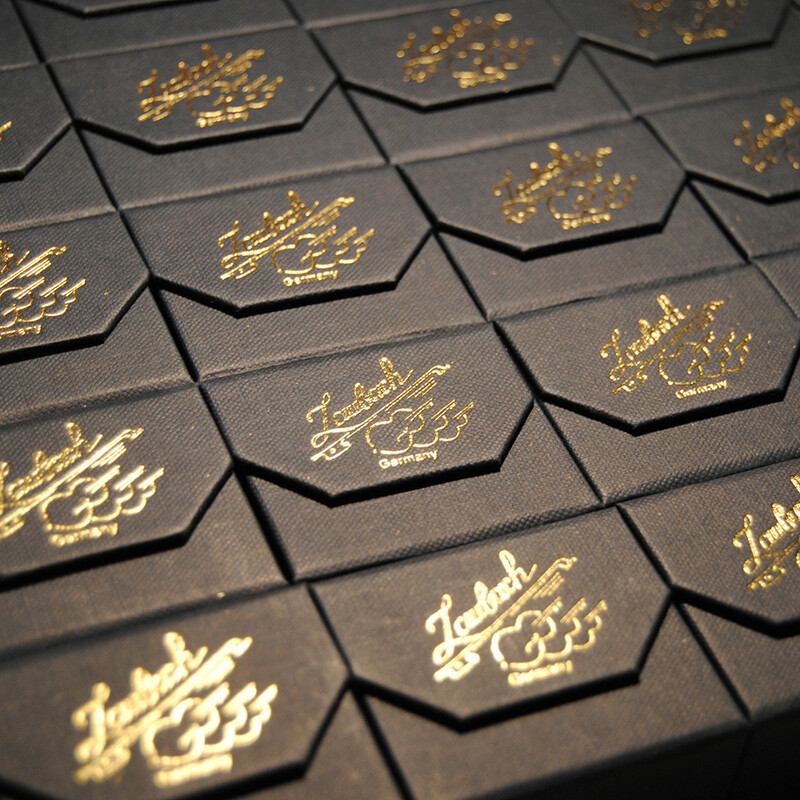 Our Cello Rosin premium class is made in small quantities in the family workshop in Bavaria, Germany. It creates a very powerful, rich, dark sound that is ideal for cello soloists. Our cello rosin is optimized for these cello strings: Pirastro Evah Pirazzi Gold or Spirocore and Larsen. It is used economically and it is immune to changes in humidity and temperature. For best sound results, we recommend an economical application. Our gold rosin comes in a red premium strong cardboard box with a magnetic lid. 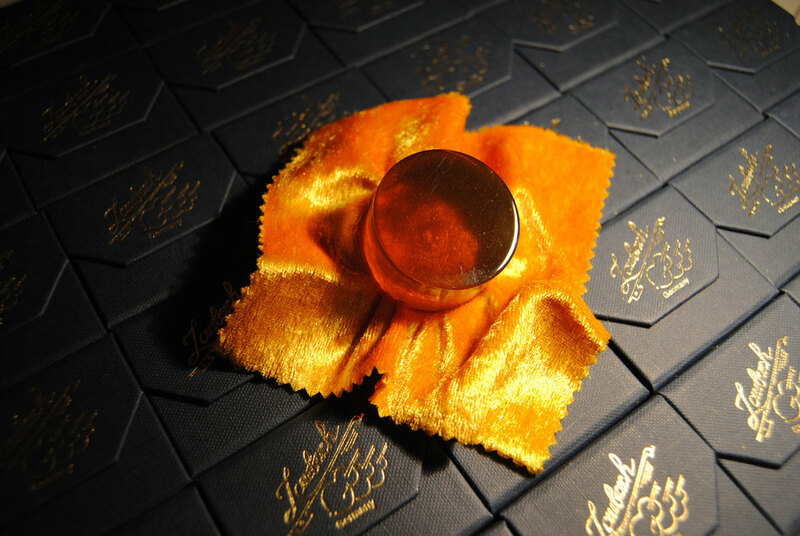 Laubach cello rosin review ! At first, I thought I'd need to get special cello rosin for a cello I just got. Rather than waiting, I decided that I would just use my cello rosin. After 20 passes on my (at the time) new cello bow, It worked fine. I didn't need to use an emery board, sand paper, or a knife to create rosin dust. It's dark, and tacky enough to break in a bow without "working" it (unlike a lot of light rosins). There really isn't a lot of build up on the strings either (a dry cloth every once in a while works for me). And the rosin lasts a long time on the bow (I find myself needing to rosin up maybe every 2 or 3 days).Like any rosin (Light or dark) it will leave a deposit on the wood, so periodical cleaning with a dry cloth is essential. Some people swear by light rosins, but I think I'll stick with this one. Good rosin, great price.